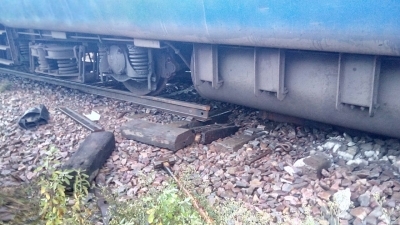 New Delhi, Aug 21 (IANS) The railways said on Monday traffic on the Meerut-Muzaffarnagar-Shaharanpur section in Uttar Pradesh where the Kalinga Utkal Express derailed has been restored. The traffic was restored at 1.21 a.m. The route was affected after 14 coaches of the Kalinga Utkal Express derailed claiming 22 lives. At least 156 people were also injured in the accident on Saturday evening. 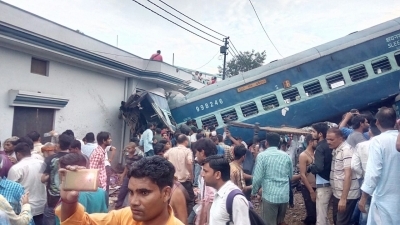 Three senior railway officials including the General Manager and Railway Board Member (Engineering) and Divisional Railway Manager have been sent on leave following the accident. While four officials were suspended and one Chief Track Engineer was transferred.